BE . . . Bold, Brave and Brilliant! HomeNewsNews StandBE . . . Bold, Brave and Brilliant! I want to encourage women to be bold, brave and brilliant. What do I mean by that, you ask? Read on. 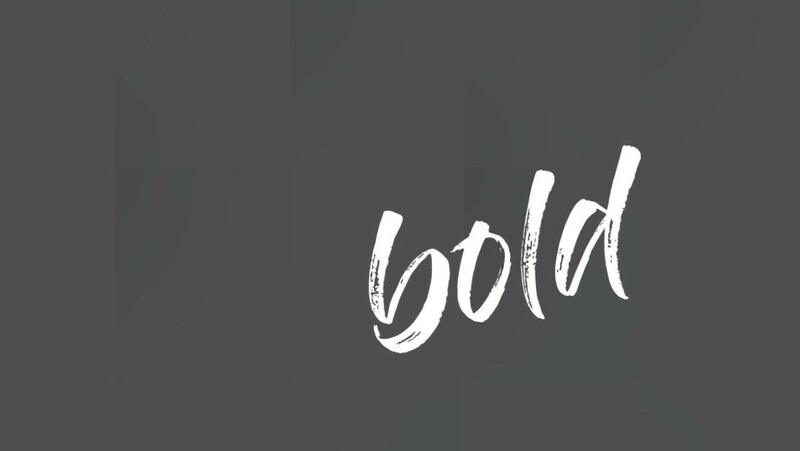 Being bold is not being loud, bossy, rude, pushy or obnoxious. It’s not drawing attention to yourself to satisfy an insatiable need to have all eyes on you or every ear awaiting your thoughts. It’s bigger and better than that. It is being convinced, convicted and confident in whose you are and the purpose placed in you. It’s being okay with who you are by design and being unapologetic about being exactly who you are. 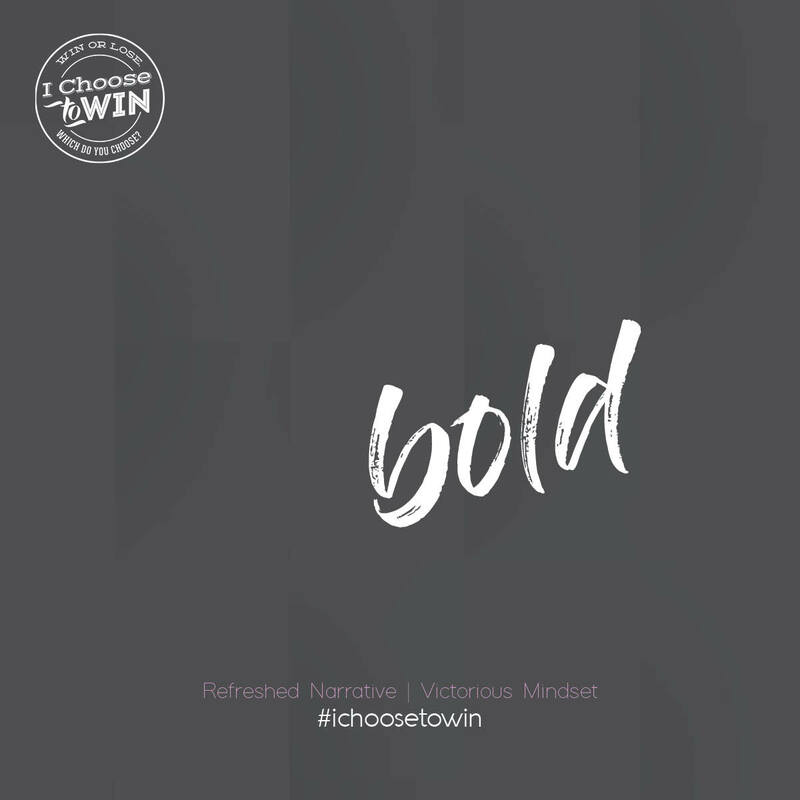 Be bold and win! Being brave is not being overly aggressive, in-your-face or bully-like. It’s releasing courage in the face of conflict, injustice and undeniable obstacles that appear greater than your known propensity to deal. It’s not knowing the outcome, but doing the “right” thing while you have a chance. It’s standing up for something you believe in, even if you are standing alone. It’s you in most environments when you are made to feel small, but you leave satisfied knowing you spoke up, stood up and did what you must. 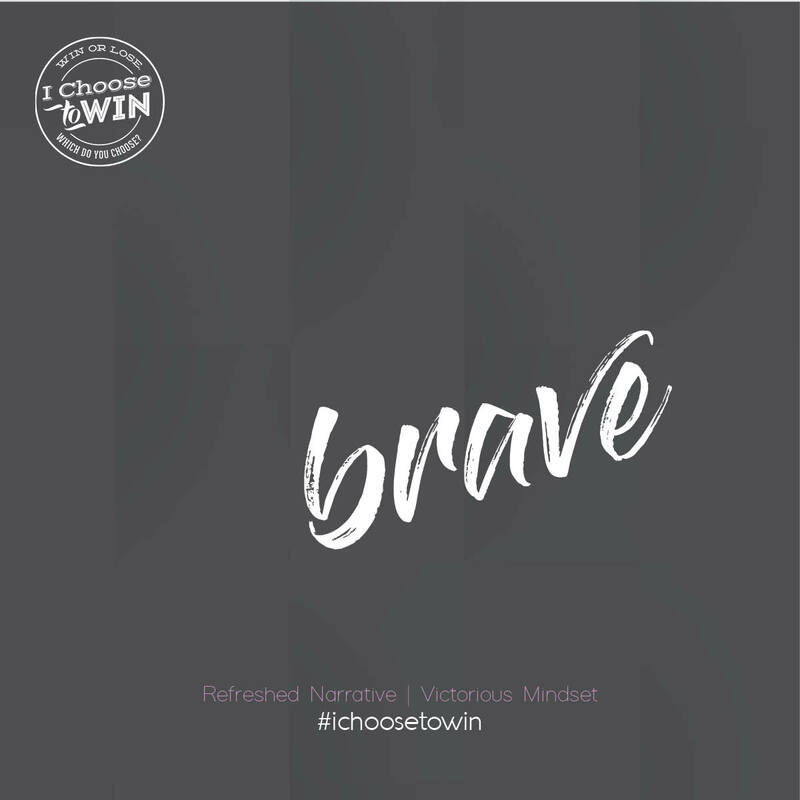 Be brave and win! Being brilliant is not being a know-it-all, smarty-pants or rocket scientist. Not at all. Being brilliant is truly a command, because you cannot achieve brilliance on your own. It is the shining of your inner spirit that creates the glow, which illuminates from within and permeates your environment for others to bear witness. Brilliance brightens the world. It’s knowing and loving God. It’s loving yourself. It’s loving others. It’s light. It’s beautifully majestic. It’s attractive. It’s an irrefutable glow. 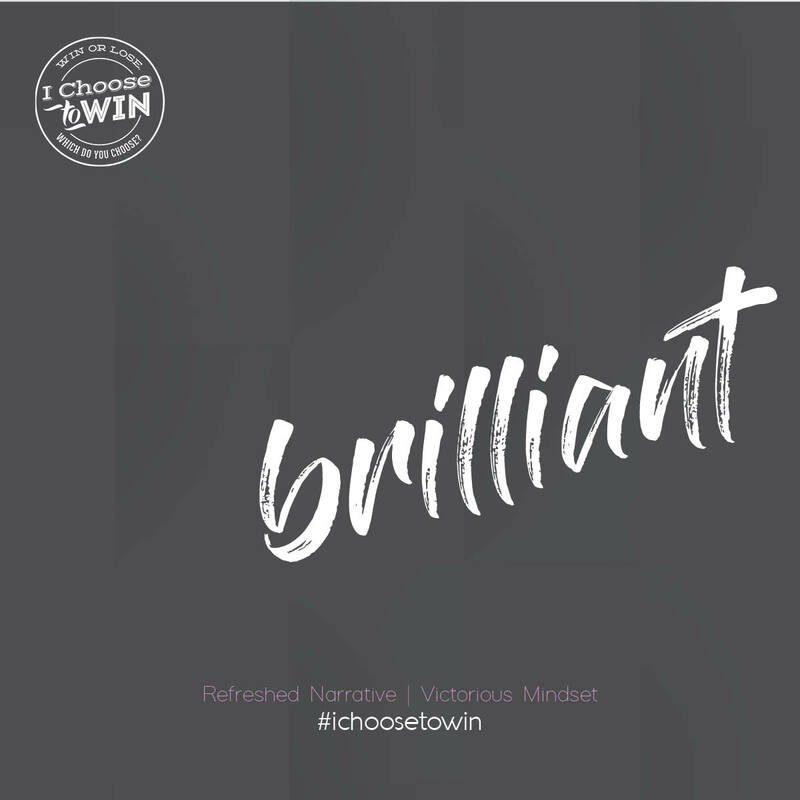 Be brilliant and win! By design, we have been custom-built to achieve a purpose of significance, which we are on mission to discover and uncover throughout our lifetime. Until such time when our purpose has been fulfilled, every living moment becomes part of a bigger journey. And every journey leaves a trail of experiences that help to define the gifts, talents, skills and perspectives placed in us that will cause us to be effective for the purpose placed in our lives. Once revealed, it’s up to us to unleash our gifts for God’s glory. Do not shrink back in fear. Do not diminish the significance of that gift. Do not play it down. Do not lack confidence. Do not be conformed. Be bold, brave and brilliant. In doing this, you will also find yourself confident, intentional and effective. Give 100% effort every time. Whether that is speaking, singing, teaching, serving, laboring, playing an instrument, leading or healing – do your absolute best as unto the Lord. The hidden treasures that await are joy, excitement, internal satisfaction, greater meaning and inexplicable peace.